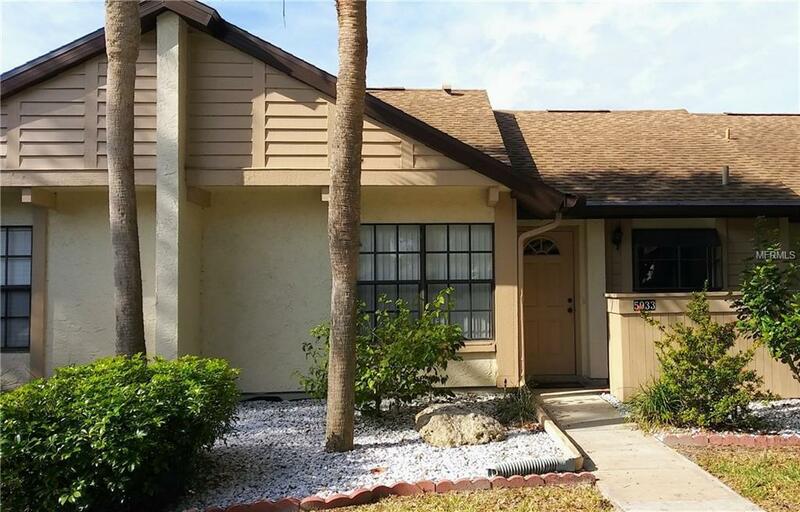 Welcome Home to this cozy 2 BR 1.5 BA Villa located in Fairway Villas, one of the most sought after and affordable communities you will find anywhere. Open floor plan with a breakfast bar/pass thru from the Kitchen to the Dining Room/Living Room area that features beamed, Cathedral ceilings. Attic with plenty of storage space & pull-down steps, Master Bedroom has an en-suite Bathroom with walk-in Shower. Bedroom 2/Flex Room is open to L.R. for more open space; some units in this development with the same floor plan have opted to partition off this room with dry-wall & french doors or folding doors for more privacy. Full-size Washer & Dryer. New A/C & Hot Water Heater & all underground pipes have been re-lined. CITY WATER & SEWER. Sliders from the Living Room open onto a large, screened-in Lanai that is the perfect spot to have your morning coffee or entertain friends for cocktails in the evening as you watch the gorgeous Florida sunset. 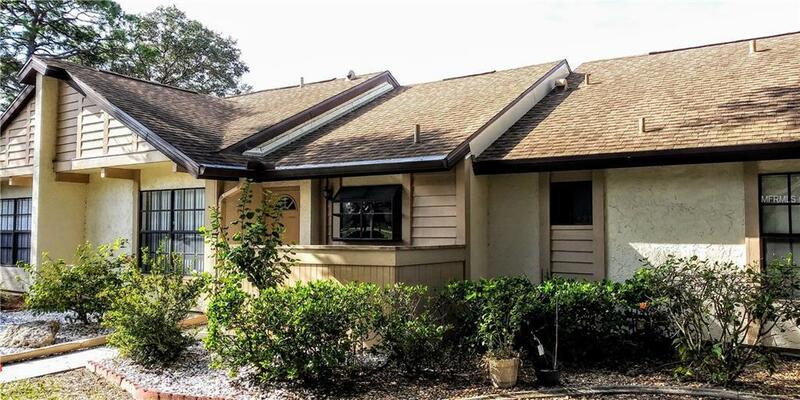 NEW ROOFS installed in 2014 & covered in the maintenance fees as well as the lawn maintenance, sprinkler system, tree trimming, etc. Close to everything you could want. 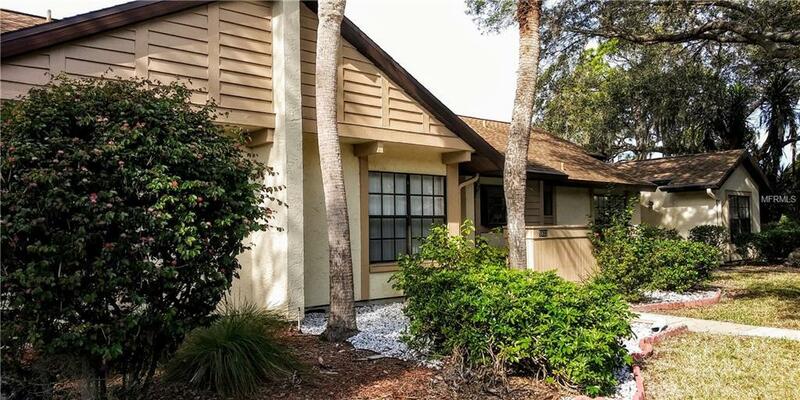 Within a short walking/driving distance to public transportation, CocoPlum Shops & Restaurants, Town Center Mall & Theaters, YMCA, Warm Mineral Springs, multiple golf courses & local beaches. 10-15 minutes to the new Atlanta Braves Stadium that just opened. Sorry NO PETS ALLOWED! Show today & MAKE AN OFFER! 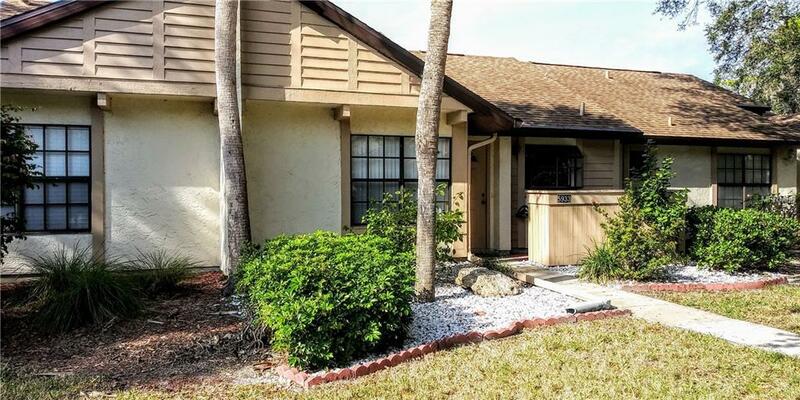 Great opportunity to have your own little slice of Florida paradise. Additional Lease Restrictions Seasonal Leases Allowed After 1 Year Of Ownership.Annual Leases Allowed After 1 Year Of Ownership Providing The Total % Of Annual Leases Does Ot Exceed 10% Of The Total Number Of Units In The Community. Listing provided courtesy of Freda Livesay.